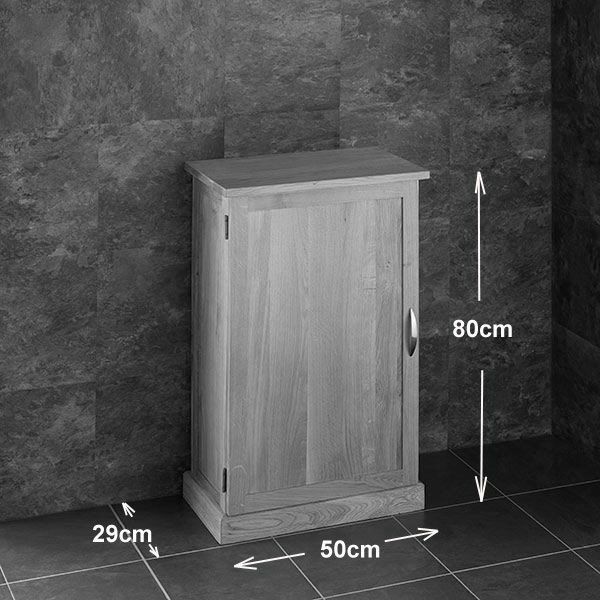 The narrowest Oak Cabinet we supply coming in at a slimline 290mm front to back, this Brand New GREY WASH model has been designed for those narrower bathroom or en suite installations. 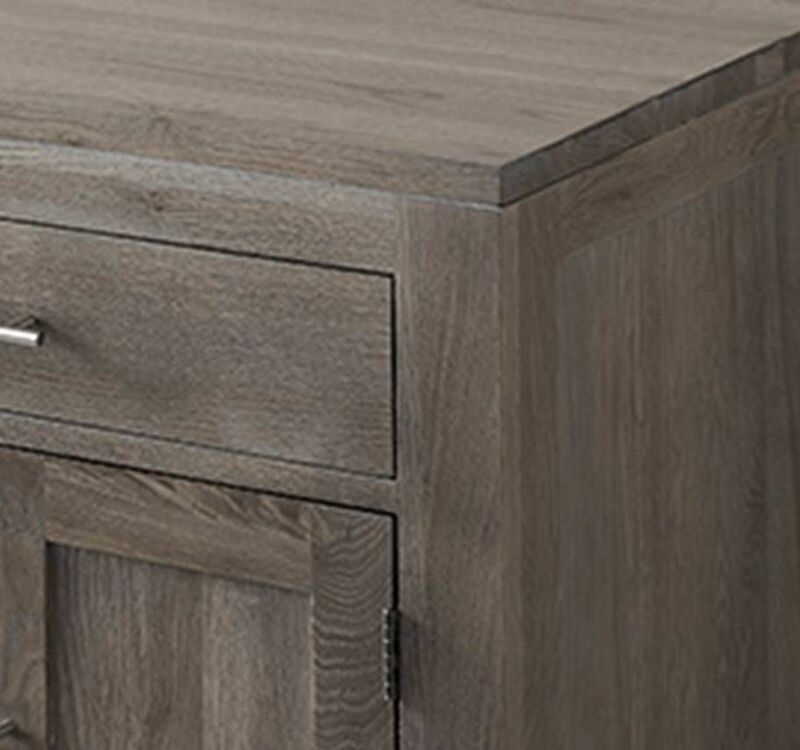 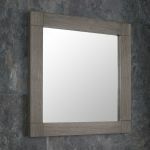 Your search for a high quality solid oak, single door, narrow freestanding basin unit it over! 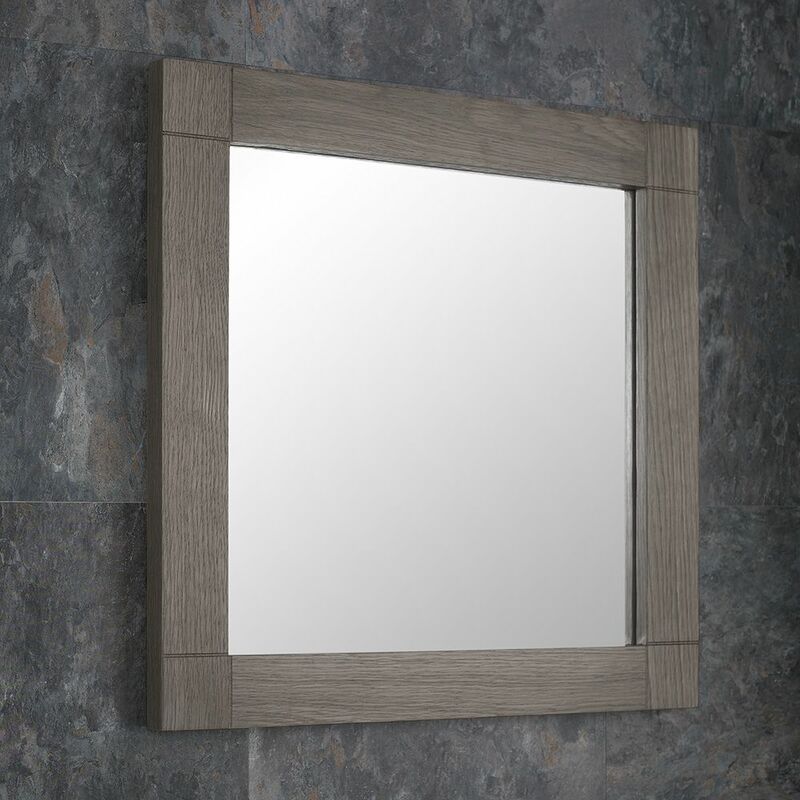 This item is exactly what you need – it’s one of the latest arrivals here at Clickbasin but it is set to become one of the most popular products on our site. This bathroom unit is ideal for small bathrooms and cloakrooms – it’s also the ideal addition to any en-suite. 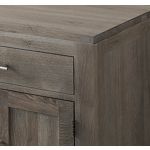 All of the solid oak furniture that we sell is hand made ensuring it’s of the highest quality. 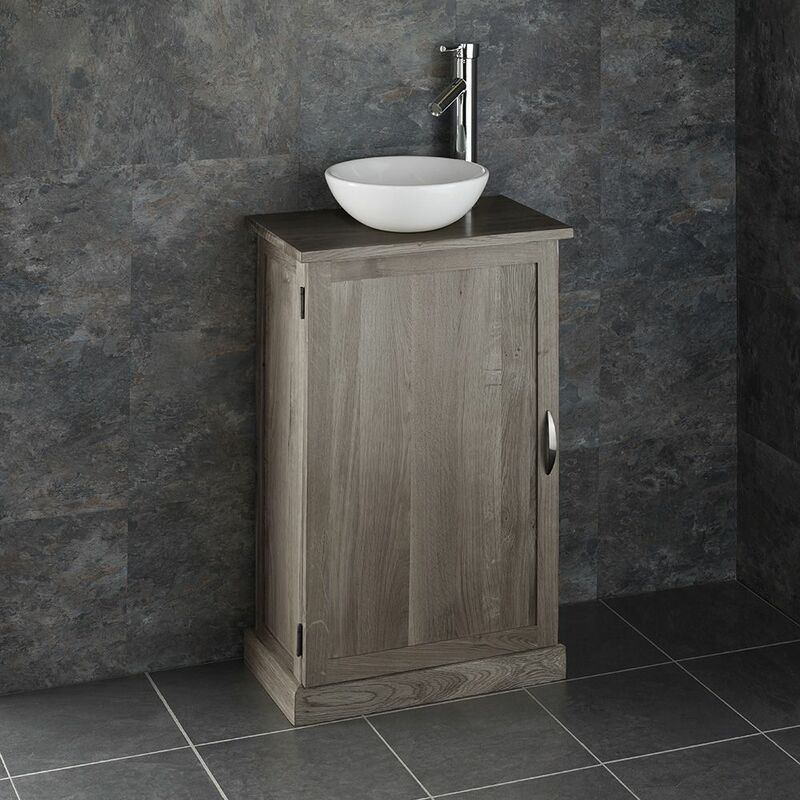 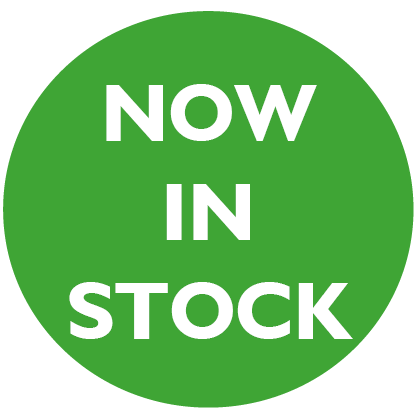 We don’t sell flat packed basin units either – all of the units we stock as pre-assembled when they arrive with you. 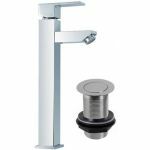 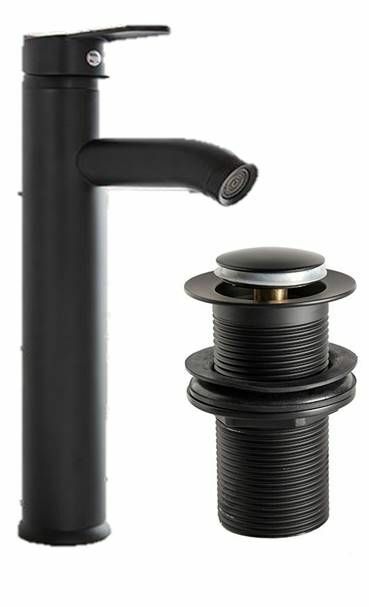 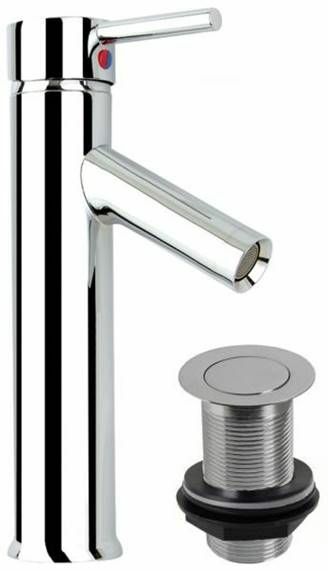 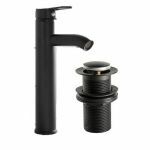 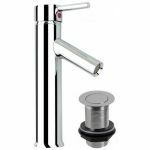 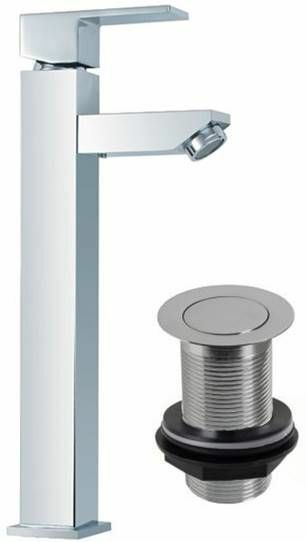 One final thing to note is that this product comes complete with a single ceramic basin, mixer tap and waste – so as well as getting a high quality basin unit, you’re also getting the fixtures and fittings too!